The move likely stems from critiques that the list has become stale and predictable, with a band of usual suspects topping the ranking year after year. Over the last 17 years, it's been dominated by seven restaurants including El Bulli, which took the World's Best Restaurant title five times, and Noma, which topped the charts four times. 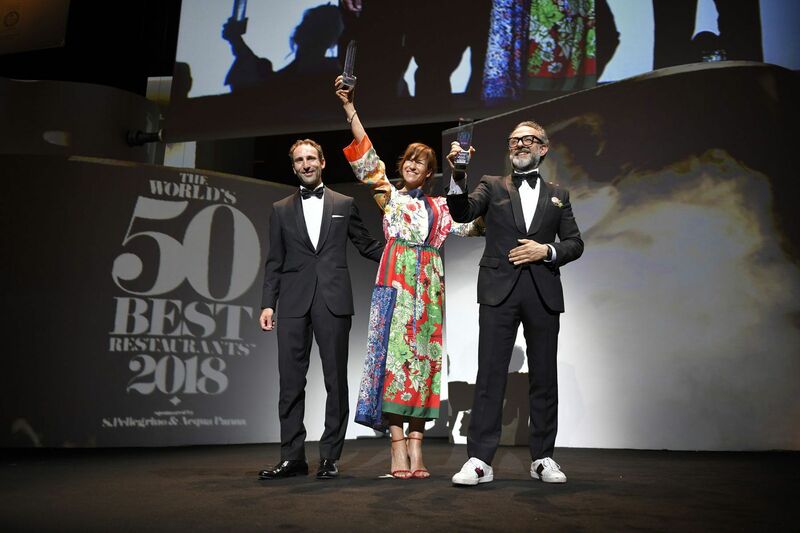 The 2018 winner is Italy's Osteria Francescana, which first topped the list in 2016. Going forward, organisers announced that all previous titleholders will be grouped under a new category called "Best of the Best," which will make them ineligible for future rankings. Organisers also announced that for the 2019 edition, the judging panel—a group made up of food writers, critics, chefs, restaurateurs and globetrotting gourmands—has reached gender parity for the first time, with half of the voters now women. Meanwhile, later this year, 50 Best plans to launch added features in a bid to maintain its stronghold as an authoritative gastronomic reference; these will include a new digital platform for travellers charting the world's best restaurants and bars on virtual maps. The new rule to exclude former chart toppers from winning again does not apply to offshoot ceremonies like Asia's 50 Best Restaurants—which saw Gaggan top the list last year for a record fourth time—or Latin America's 50 Best Restaurants. The 2019 edition of the World's 50 Best Restaurants awards takes place in Singapore in June.